You may of heard of KeraStraight – the British hair care brand famous all around the world. It gets its name from the protein known as keratin. 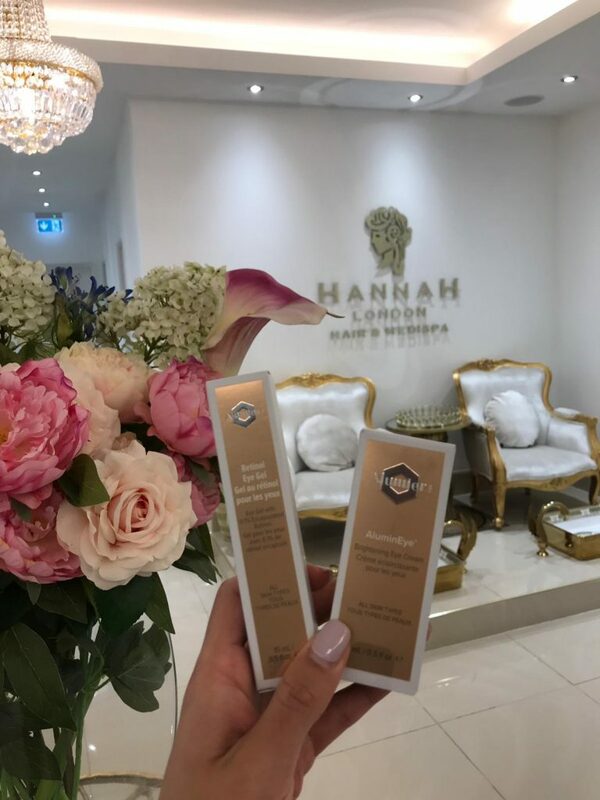 Our hair and nails are made from keratin and as this is one of the key ingredients of the products, it naturally works in harmony with your hair. We are delighted to use these products here at Hannah London and our clients love them too. What do their products do? One of their most well-known features are their straightening properties. They work wonderfully to target and treat the likes of frizz and dryness to leave your hair sleek, smooth and shiny. Take for example the KeraStraight Moisture Lock treatment. This nourishing conditioning mask boosts your hair with a magnificent level of moisture and helps to protect weak and damaged ends. 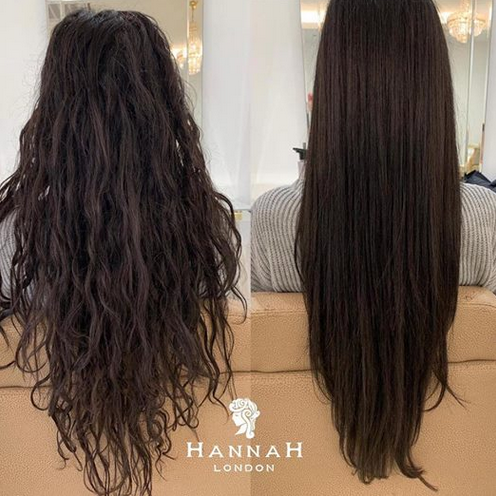 This month only at Hannah London you can get this Moisture Lock treatment along with a blow dry at our luxurious medispa for only £39 (usually £110). Call us on 02082026187 or click / tap here to book! Thanks . . . it’s KeraStraight! 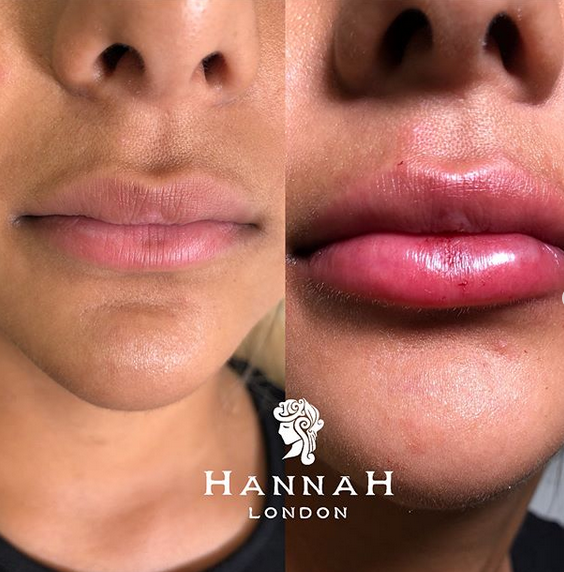 As the beautiful results are noticeable both in pictures and in person, you are sure to receive a copious amount of compliments after getting any of their treatments at Hannah London. With Mother’s Day approaching (Sunday the 31st of March 2019); why not book this treatment for you mother, or the mother-figure in your life, as a treat for them to treasure this year? Consider too booking this £39 offer for yourself and your friend, sister or cousin etc. – or indeed as a well-deserved indulgence all for yourself! When you visit our award-winning medispa, you receive the VIP treatment with a selection of complimentary teas, coffees, nibbles and hot towels while you relax on our crushed velvet sofa – surrounded by our exotic far Eastern décor, flower arrangements and our signature fragrance wafting through the air. KeraStraight Moisture Lock + Blow Dry Treatment only £39 this month only at Hannah London (usually £110). Call us on 02082026187 or click / tap here to book! Call us on 02082026187 or click here to book! 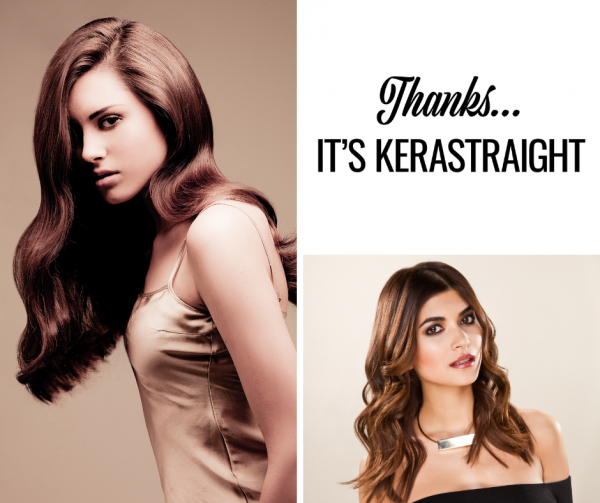 KeraStraight is a world famous and industry-leading product that literally does wonders for your hair. Like the name suggests, their Moisture Lock conditioning mask helps to lock moisture into your hair and to protect weak and damaged ends. Combined with a blow dry as part of this offer, you will leave our luxurious medispa with sleek and shiny hair that is beautifully boosted with a magnificent level of moisture. 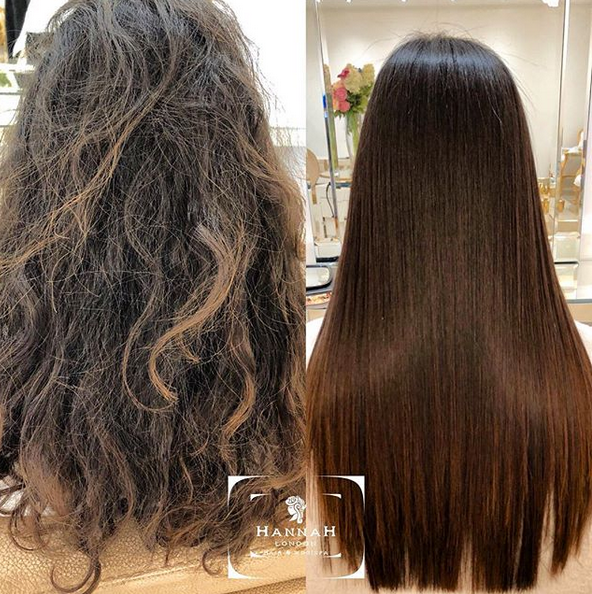 Our hair specialists love nothing more than creating the hairstyle of your dreams and have earned a reputation for creating some truly stunning hair transformations. Avail of this offer now to nourish and pamper your hair to perfection. 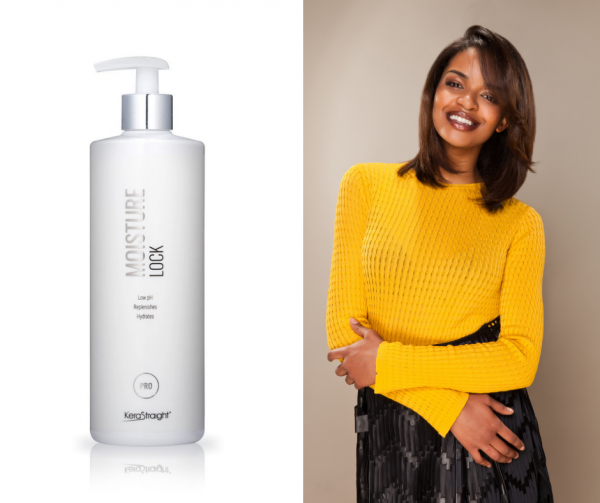 The Moisture Lock conditioning mask is made with a low pH – which means that your hair is naturally more receptive to the benefits as it does not fight against the ingredients of the product. Perfect to get before an occasion, event, a night out or just as an indulgent treat for yourself! Why not treat someone special too for a March pick me up that they are sure to appreciate and adore. 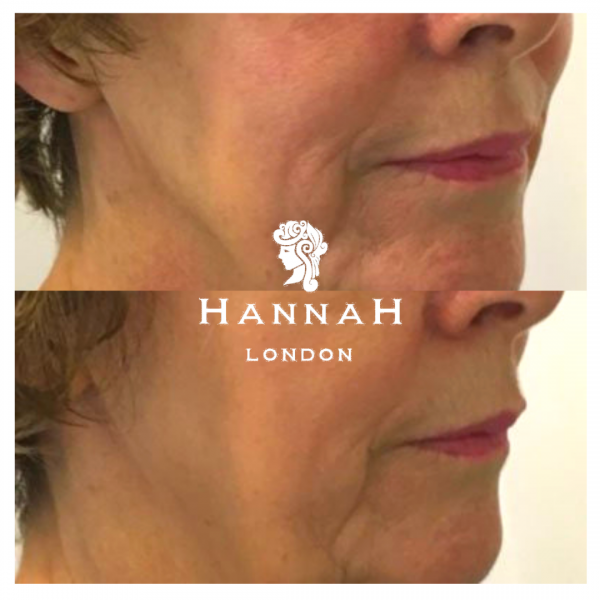 You only have one week left to book a skin analysis and skin peel at Hannah London for only £35! As a luxurious doctor-led medispa, you are sure to see results for your skin with this aesthetic treatment. In fact that is why we are running this skin peels offer as we really believe in the power of the treatment. It can target and treat the likes of acne, dull skin, uneven skin tone, rough skin and more. So spring clean your skin now to be one step closer to the skin appearance you have always wanted. This skin peels offer saves you over 60% (as the RRP is £90) so you can indulge and invest in your skin. We use the industry-leading mesoestetic products for most of our skin peels, which are formulated to work with your skin rather than your skin fighting against the products. Our doctor also recommends the Alumier products to maximise the results of the treatment. While not required, you can choose to purchase these at Hannah London to beautifully boost your skin even further. Spring clean your skin with a skin peel offer that can target and treat the likes of acne, dull skin, rough skin, fine lines and wrinkles and more. 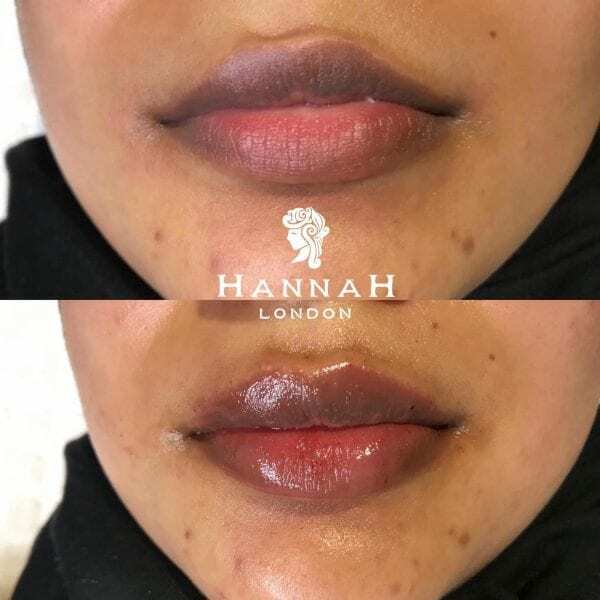 At our doctor-led Hannah London medispa, you receive a skin analysis consultation with a skin specialist where they will discuss and examine your skin and they will recommend and complete the most suitable skin peel for you. We don’t work on a ‘one size fits all’ approach. At our overwhelmingly luxurious medispa, your treatment is tailored specifically to you and your skin needs. 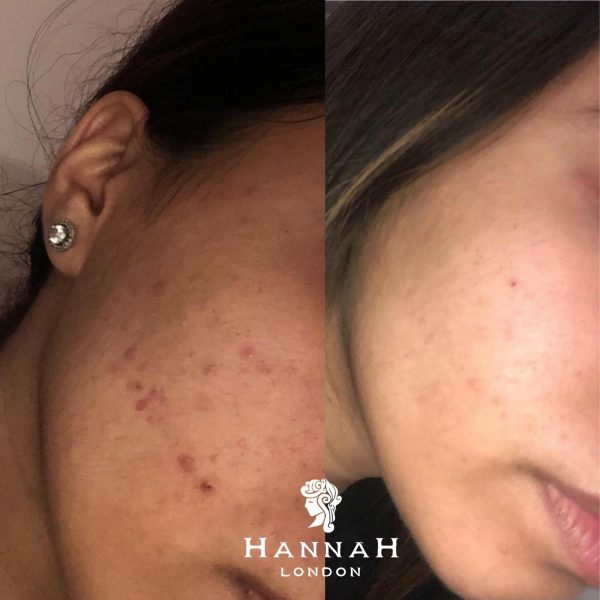 See the results of our skin peel treatment with the picture below (before treatment on the left, after treatment on the right). Your skin analysis and skin peel offer treatment will be carried out in a luxurious and private treatment room between you and your skin specialist. Taking between thirty to sixty minutes (depending on which peel is perfect for you); your therapist will apply the product to your face so that it can penetrate the skin and deeper dermal layers – removing dead skin cells, bestowing beautiful properties to the skin and rejuvenating the likes of collagen and elastin fibres while targeting your problem points. Following this a hydrating face mask will be applied to poise and prime your skin to perfection. As you can see, this truly is a terrific skin peel offer. At Hannah London we only use industry leading products for our treatments. The skin peel products are formulated so that your skin does night fight against them and is instead receptive to their beautiful benefits. Cryolipolysis in London is an advanced aesthetics treatment that targets and freezes fat cells in the body. Known also as fat freezing, this is an evidence-based treatment proven to help those who are left with stubborn pockets of fat despite their best efforts in terms of diet and exercise. 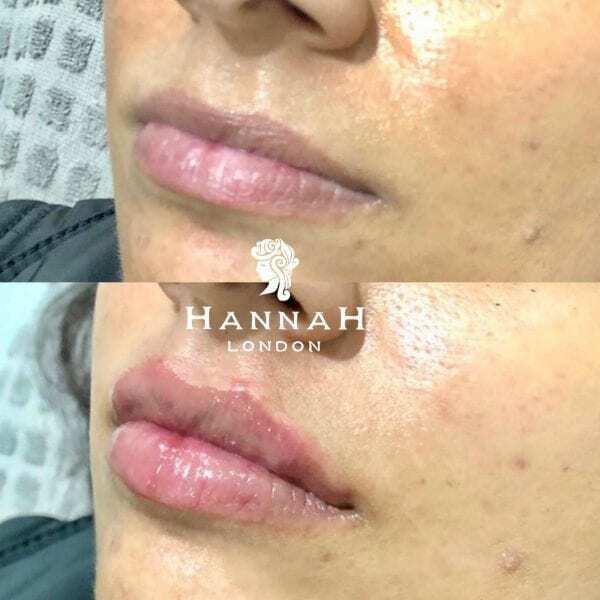 Hannah London is an award-winning aesthetic paradise and we are delighted to offer Cryolipolysis in London. 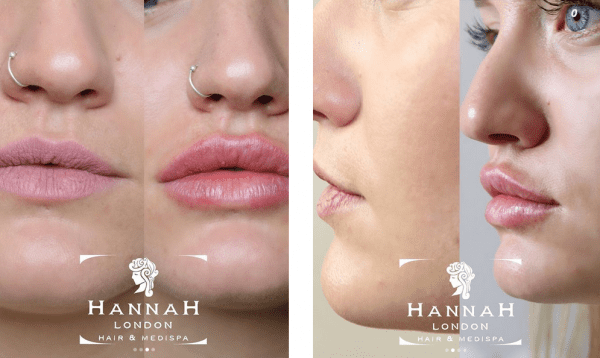 This month only at Hannah London, get a Fat Freezing treatment for only £69 (usually £295). 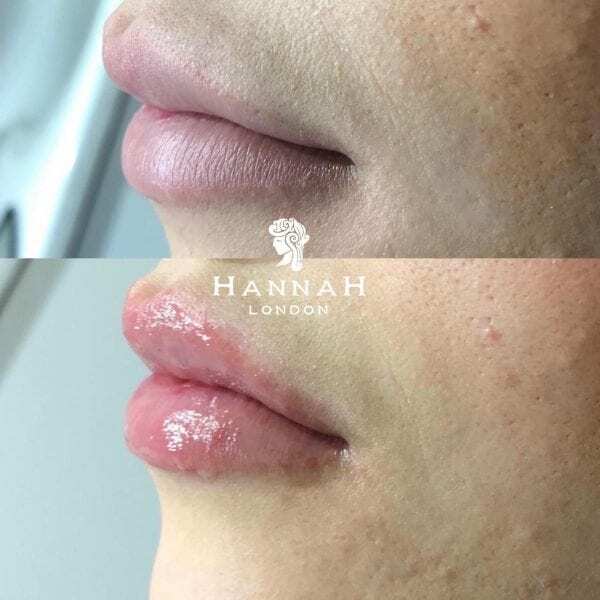 Call us on 02082026187, e-mail info@hannahlondon.com or click here to book! When you arrive to the custom-built overwhelmingly luxurious Hannah London medispa, you are greeted by our friendly receptionist. Your coat will be taken to the cloakroom while you are brought to our crushed velvet sofa to relax with complimentary nibbles and herbal tea (with a menu to choose your favourite tea). You will also be given a hot eucalyptus towel as you relax and unwind with subtle classical music playing in the background and the Hannah London signature fragrance in the air. Your therapist will then greet you and bring you to our luxurious treatment room where they will explain the treatment process to you in full. Here you can ask them any questions you may have and have everything explained to you about your fat freezing treatment. Next you will lie down comfortably on the treatment bed while the area of your body that you are looking to receive the fat freezing treatment on (arms, stomach, sides etc.) will then be prepared. Once ready, the paddles of the machine are placed onto the area of your body that you are looking to target. This then uses a suction technique to target the area and to cool it. A painless sensation, you may feel a tingling while this is at work freezing the fat cells beneath your skin – while your skin is unaffected by the cooling. The frozen fat cells are then known to crystallise and break away, then allowing your body to naturally flush them out using your lymphatic system. Fat freezing treatment at Hannah London takes up to 60 minutes on average. Choose Hannah London for your cryolipolysis in London treatment. If you can squeeze it you can freeze it! Did you know that fat can be frozen to help break it down and remove it from the body? Known as cryolipolysis, fat freezing in London is available at our luxurious medispa with the industry-leading MiCool technology. If there is any area of your body that you can squeeze, fat freezing at Hannah London can treat it. This month only, we are delighted to offer you a fat freezing treatment for only £69 (Over 70% OFF RRP £295). Book with a friend to get a further discount! Call us on 02082026187 or click here to book. Why are we doing this you may ask? 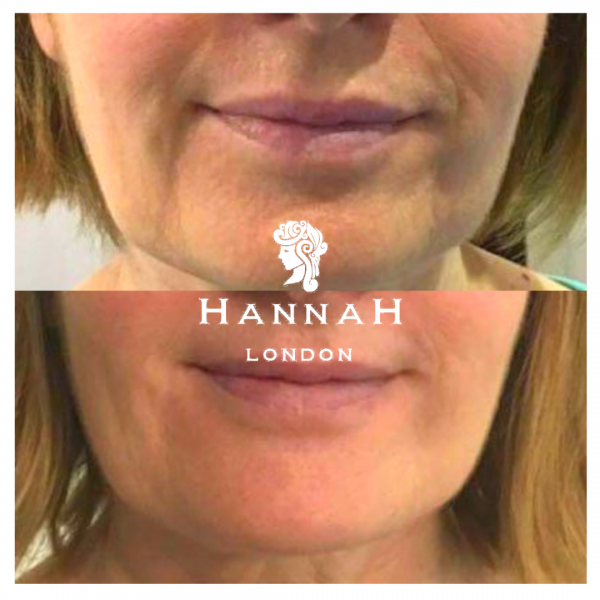 As it is our newest aesthetic technology at Hannah London, we want our clients to experience it, to love it and then recommend it to all of their friends, family and loved ones. If you’ve already bought a fat freezing course with us, why not add this discounted session as a top up treatment? The MiCool fat freezing technology works by suctioning the area(s) of the body you are looking to treat and then targets them with a powerful and precise cooling energy. This cooling energy freezes fat cells beneath your skin (without affecting the skin) which encourages the fat cells to break away and leave your body through the natural metabolism process. It is important to note that skin cells and fat cells (adipocytes) react differently to this targeted cooling process. While it is harmless to your skin, fat cells cannot tolerate it and so they crystallise and break away. As such, there is virtually no downtime with this virtually painless treatment. Avail of fat freezing in London at Hannah London with a treatment for £69 this month only (RRP £295)! Looking for a salon in Colindale? Then look no further than Hannah London. We offer clients an overwhelmingly luxurious experience in our custom-built salon and medispa. Named a ‘Salon of Distinction’ by Salon Today magazine in 2018 and listed by Time Out London as an “effortlessly stylish” place to visit; Hannah London is your award-winning aesthetic paradise – the perfect destination for your aesthetic needs. 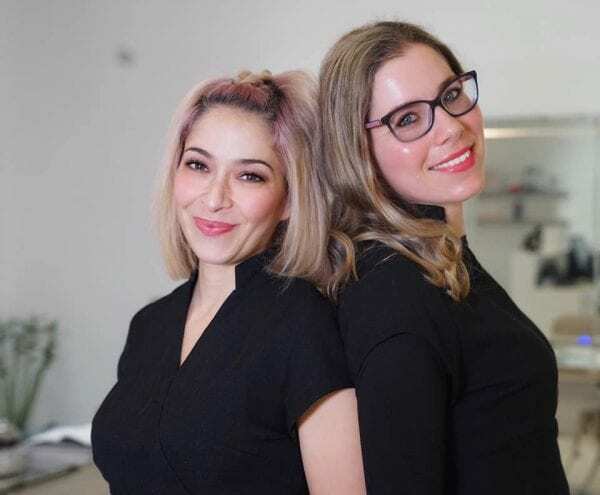 As a supreme salon in Colindale, we are based in Beaufort park (located close to the Colindale tube station) and there are also car parking spaces available outside Hannah London. 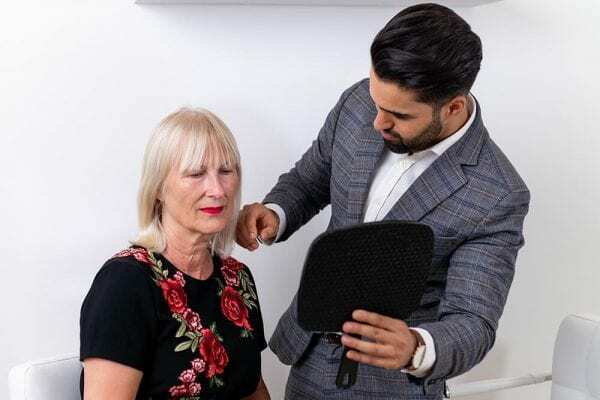 We offer a range of anti-ageing, beauty, dermal and lip fillers, facial, hair, laser hair removal treatments and more – allowing our clients to both look and feel their best as they are pampered to a premium level. 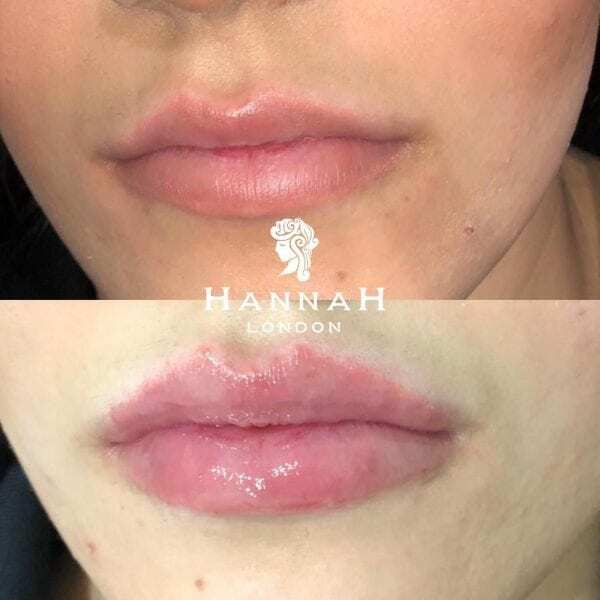 At Hannah London, each and every treatment is completed by a specialist and treatments are overseen by a qualified medical director. This ensures that each evidence-based treatment is tailored to your individual needs and desires and as such works to achieve the best results for you. Call us on 02082026187 to book or click / tap here to book an appointment online. 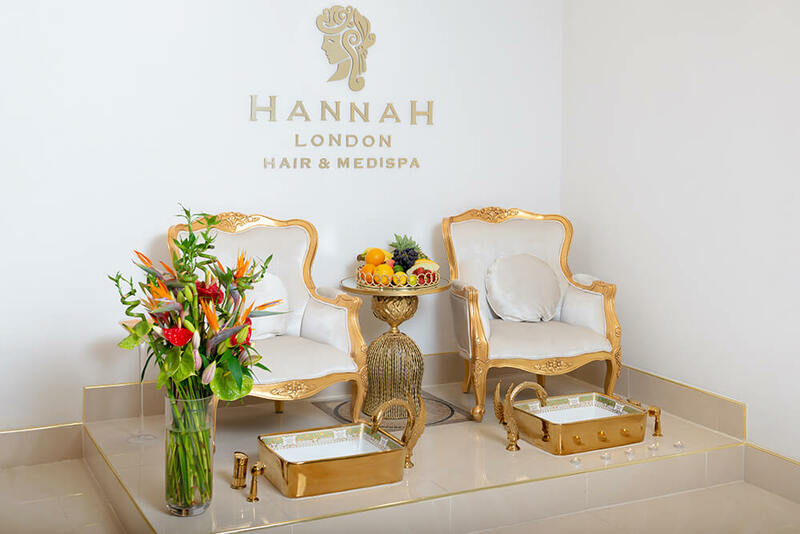 Offering overwhelming luxury and indulgence to both male and female clientele, Hannah London is a salon in Colindale where every little detail is delivered upon. Once you enter our classy and exotically decorated medispa, you are greeted by a receptionist who will take your coat to the cloakroom and bring you to our crushed velvet sofa to relax. While you select your complimentary nibbles and herbal teas from our menu, your senses are treated to classical music, stunning flower displays, hot eucalyptus towels and our signature fragrance wafting through the air. You will then be brought to have a consultation with your specialist (hair specialist or skin specialist etc.) where you can ask anything you want and have all of your questions answered. The overwhelming luxury continues during your treatment too – with our decadently decorated treatment rooms, state of the art aesthetic technologies and industry-leading products (such as the likes of Guniot, Huda Beauty, La Prairie, mesoestetic and more) all used to pamper you to perfection. 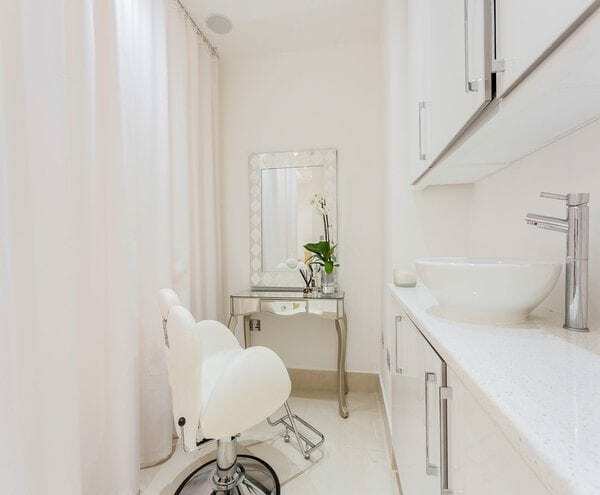 Choose Hannah London as your perfect salon in Colindale. See why over 130 people have left us five-star reviews on Facebook, Google, Phorest, Treatwell and more and experience our brand of overwhelming luxury for yourself.